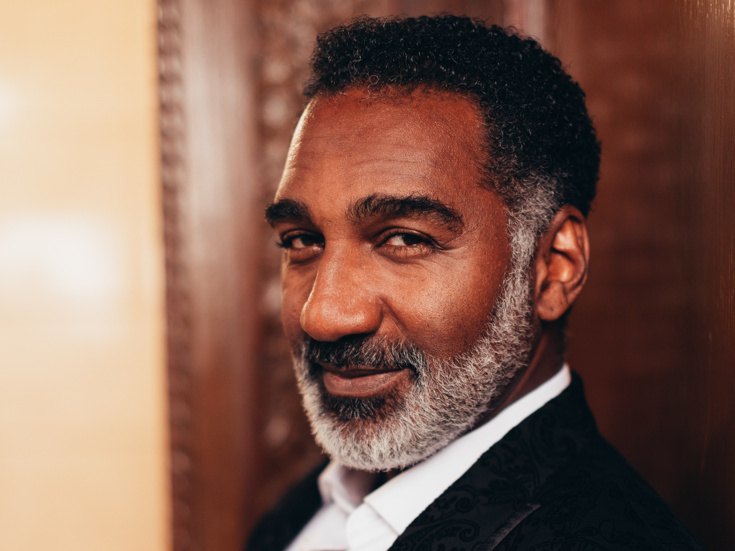 Versatile leading man Norm Lewis has lent his powerful baritone to leading roles as varied as Javert in Les Miserables (on Broadway and in London), Billy Flynn in Chicago and King Triton in The Little Mermaid. A year after being featured in the starry Broadway ensemble of Sondheim on Sondheim, he was tapped to play the title hero opposite Audra McDonald in a reimagined Porgy and Bess. Phantom Star Norm Lewis Returns to the Side Show!